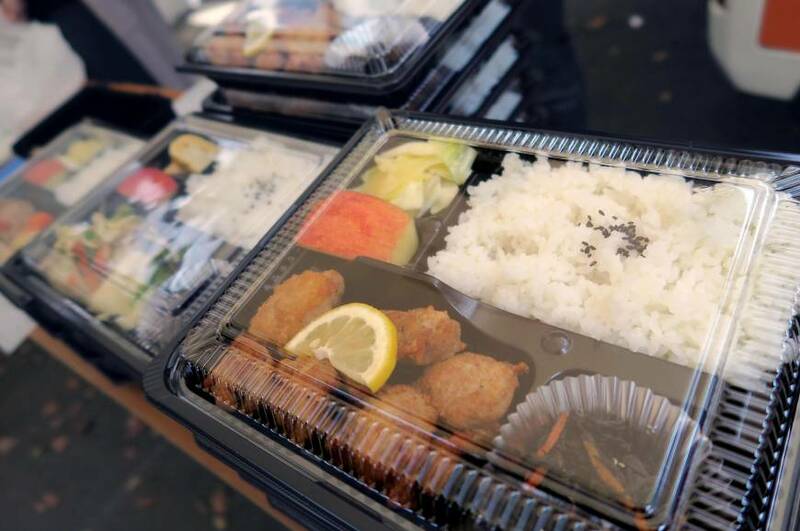 To better accommodate the growing number of Muslim exchange students, Sophia University in Tokyo has started selling boxed lunches made with halal food. Sophia’s Yotsuya campus in Chiyoda Ward has been selling about 150 units daily since April 16 for between ¥240 and ¥500. The fare ranges from hamburgers and fried chicken to curry with rice. The university, which started a student exchange program with four Southeast Asian countries last year, decided to offer halal lunches after a questionnaire found that many of its roughly 30 Muslim students have a difficult time determining whether the meals they buy include pork, which Muslims abstain from eating, a university spokesman said. “Since the nationalities of exchange students are becoming more diversified, we want to continue improving the environment for them,” the spokesman said. 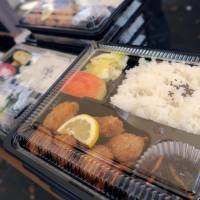 The lunches are popular among Japanese students and other exchange students as well, according to the university.